Left basal ganglionic T1 hyperintensity. No obvious low signal intensity hemosiderin staining on T2*GRE. 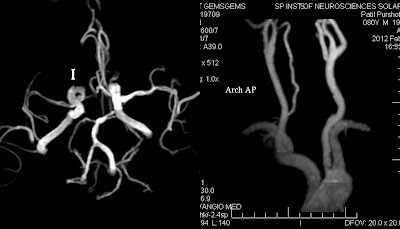 3D TOF Non contrast MR Angiography of brain and neck show no significant major vessel stenosis or occlusion particularly on left side. There are many causes of basal ganglionic signal abnormality. 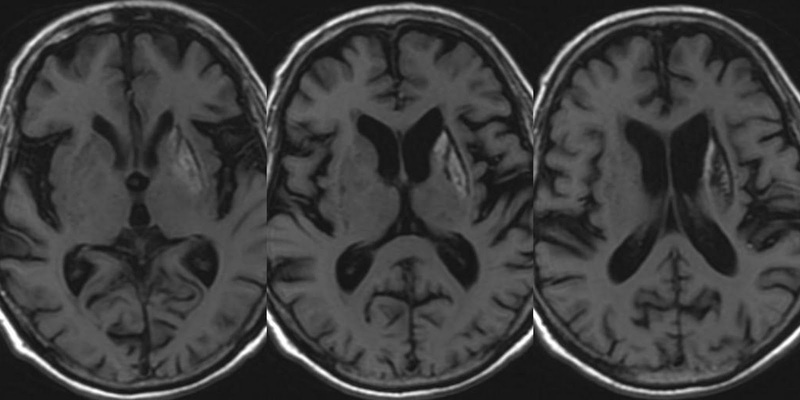 Cases of unilateral signal abnormality very uncommon than bilateral and causes are very typical. 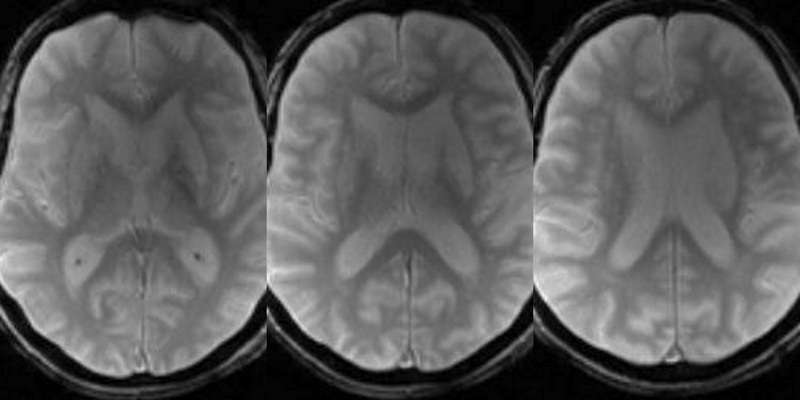 DDs for unilateral basal ganglionic T1 hyperintensity in this case include Meth Hb staining due to haemorrhage or hemorrhagic transformation in an infarct, Hyperglycemia associated Hemi chorea-ballism. • In this case haemorrhage with Meth Hb staining is unlikely as there is no any low signal intensity hemosiderin staining on T2*GRE images. Infarct with hemorrhagic transformation unlikely as there is no significant major vessel stenosis or occlusion on MR Angio. • Hyperglycemia associated Hemi chorea-ballism (Non-ketotic hyperglycemia ) is possible and needs further evaluation of pts blood sugar levels and clinically for any Hemichorea or hemiballismus. 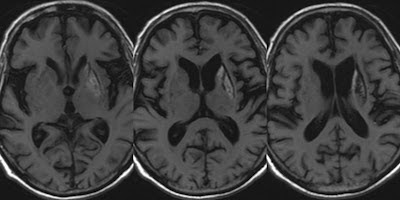 The triad of Hemichorea, Hyperglycemia and Unilateral high signal in basal ganglia on T1 MRI Brain is considered to be a unique syndrome, reported with Non-ketotic hyperglycemia. Callouses grow on our feet to protect the foot. If we wear decent shoes which cushion our foot, we get fewer callouses.